Today (10/24) only, while supplies last, you can get this Sharkk ²O Bluetooth Speaker Waterproof Speaker Submersible Portable Speakers IP67 Outdoor Weatherproof Wireless Shower Speaker for ONLY $42.99 (Retail $57.99)! -LONGEST BLUETOOTH RANGE ON THE MARKET - The Sharkk ²O Bluetooth Speaker has a Bluetooth range of up to 60+ feet for uninterrupted music streaming and 100+ feet of connectivity. The connectivity range makes it the ultimate portable speaker. -HIGHEST WATERPROOF RATING IP67 - This Bluetooth speaker is solidly constructed and features a rubberized coating that makes it shockproof and dustproof. The IP67 rating means that this speaker is FULLY WATERPROOF as well so you can use it in the shower or take it to the pool or beach without having to worry about water damage. 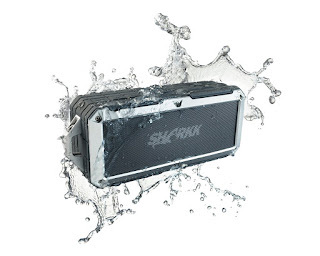 -MULTIPLE CONNECTIVITY OPTIONS - The Sharkk ²O waterproof speaker can be connected to your device using the auxiliary port or by using Bluetooth connection. When you don't want to bring your phone with you the speaker also features a MicroSD slot. -BATTERY LIFE & MICROPHONE - With one full charge your speaker can last for up to 10 hours of music play time or talk time. 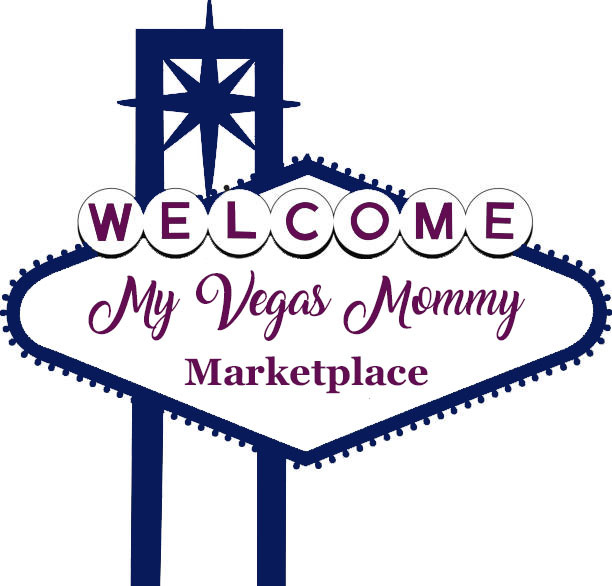 Use the built in microphone and voice prompts to answer phone calls or to use the Siri function. LED indicator lights lets you know your speaker's remaining battery life and when it needs to be recharged. -EXTRAS - The Sharkk ²O Bluetooth speaker comes with a velour carrying bag, Velcro wrist strap, USB charging cable, auxiliary cable, power adapter, user manual and a one year warranty.